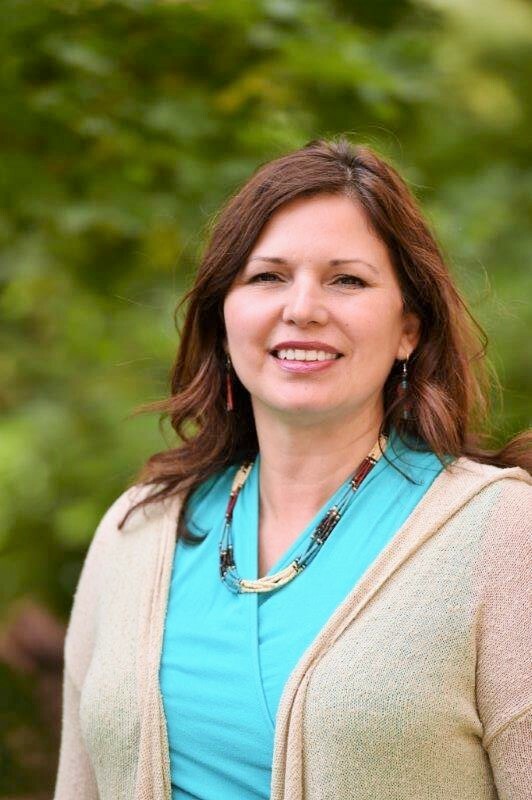 My Name is Zoe Higheagle Strong, a Nez Perce tribal member and faculty in Educational Psychology at Washington State University. My Indian name is ‘Hookoo,’ which was the name of my great, great, great, great grandma who was a prisoner of war in Oklahoma because she refused to give up her Indians ways and religion. I will always cherish the moment when my father gave me my name because of its meaning. He gave me this name after marrying and having two young boys, and I began given back to my community and going back to college. He felt that I faced many obstacles, but did not back down or give up. My name was also approved by Horace Axtel, a respected former elder in our community who passed away. This naming ceremony strengthened my identity as a Nez Perce woman and as person who could continue to face and overcome obstacles in the future. This is an important aspect of my identity, and carrying these learning experiences into my academic work and research. This workshop will actively engage with media clips regarding Native American people, while considering how social representations positively and negatively impact ethnic identities.